Looking for great Outer Banks vacation rentals? There are some very beautiful areas to spend some nice time away. 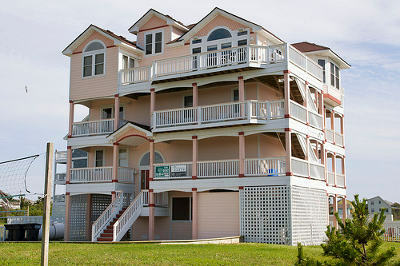 Here you'll find great vacation rentals on stilts, at the beach or completely away from it all. When to go to Carolina? 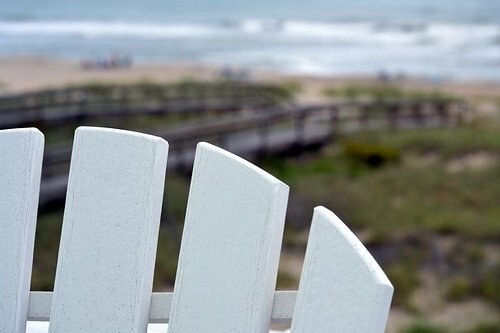 The Outer Banks are the most popular in the summer to enjoy the beaches but the shoulder periods are more affordable. You can expect some warm weather from March all the way through until November. The Outer Banks are made up of a Coastal Plain and barrier islands. Flights don't fly directly in but you can arrive and depart from Norfolk International Airport. Outer Banks vacation ideas from the Cape Hatteras Light House, Ocracoke Ferry, to the beach at Ocracoke. 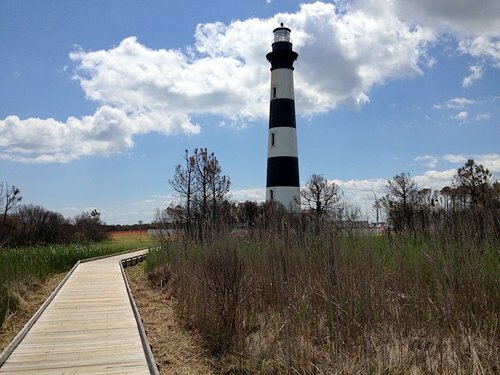 Avon is thought of at the center of Hatteras Island. It has the only grocery store on the island as well as restaurants, mini-golf and other amenities and attractions. Works well if you're looking for both charm and convenience. Take a look at the vacation rentals in the Avon area. 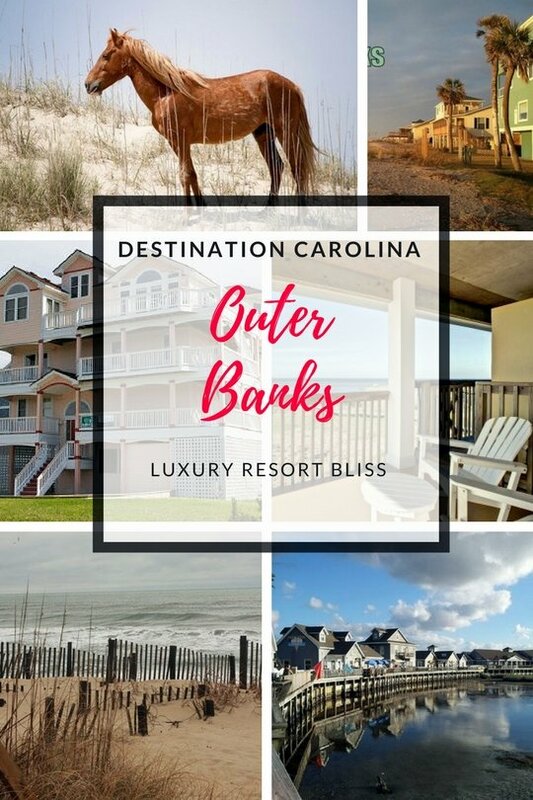 While vacation rentals are the top option for Outer Banks vacations, there are a few hotel and resort options which compare pretty well. 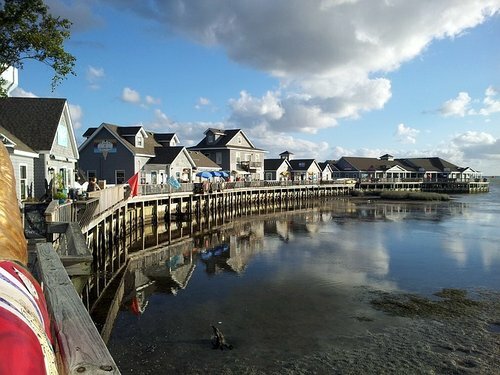 See Outer Banks Hotel and Resort Reviews. A great spot for shoppers and beach lovers! This area has great big beaches and is known for it's luxury shopping. This area has a bit of sophistication while being totally relaxing. This is one of the most beautiful and undeveloped places in the United States. A great place to stay if you're looking for great fishing, surf and you want to do water sports. 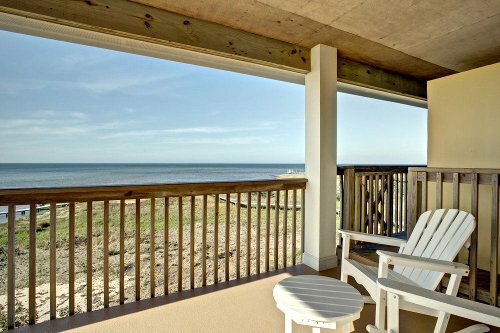 Take a look at the vacation rentals in the Hatteras Island area. If you're looking for the tallest sand dune around and beautiful historical cottages, this is area is for you. There are a lot of public beaches, 2 fishing piers and it's a great spot to learn about the history of the area. Take a look at the vacation rentals in the area. Located in the Northern Beaches, this is the place to visit if you are interested in aviation history. There are many places to eat and drink and many public beaches. A traditional village and beach community that is not over-developed with great beaches. Here you'll also find the Kitty Hawk Woods which is a great spot to check out the local wildlife.